I'm still drinking the Molson Export Ale - it's growing on me! 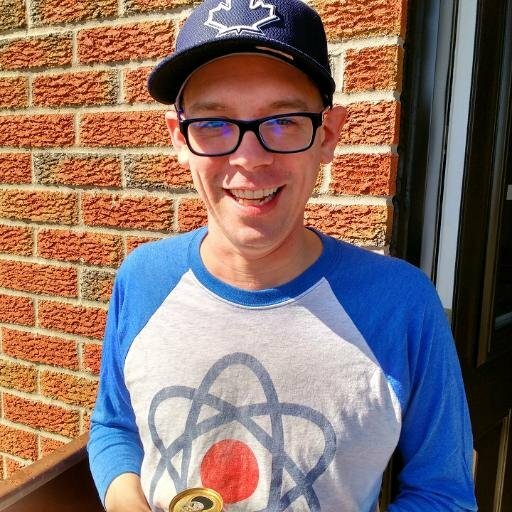 Matt Petitpas (@mvp1331) and Brian Papineau (@bryehndotnet) join Katy to talk about their favourite macro beer and if being macro really matters. What is American Light Beer? What is macro beer - what is craft beer - what is indie beer? Was purple ketchup really that outrageous? Do you remember Keith's Honey Brown? ..and by 'Colorado Ale' I mean Colorado Native Lager. Is Mill Street craft - do we care? Quaffable is Katy's most hated beer word. Brian's beer blog is almost 6 years old! Have you tried Wiser's Hopped Whiskey? How does the Guinness widget work? Unsure about a nitro IPA.. Check out Ottawa Beer Tasting's Father's Day event at Brother's Beer Bistro! Tickets on sale now!